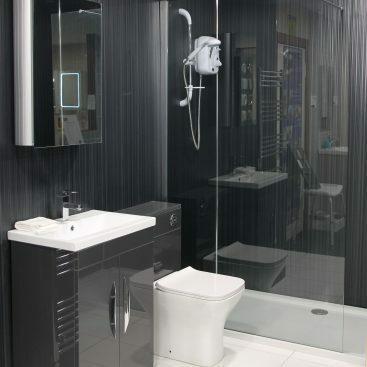 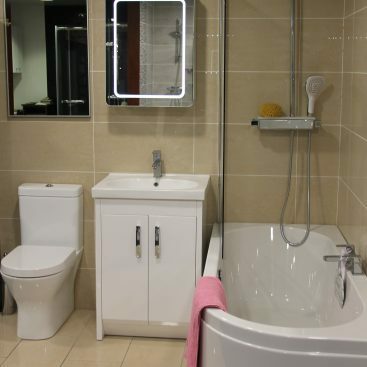 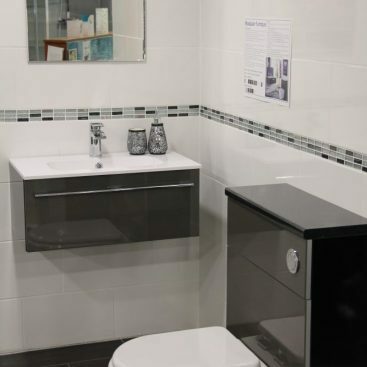 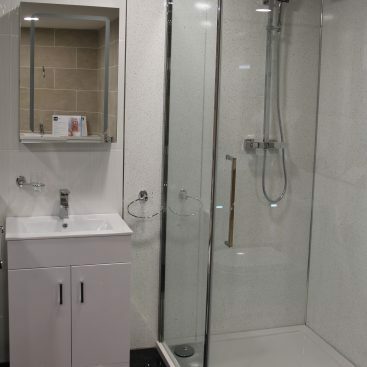 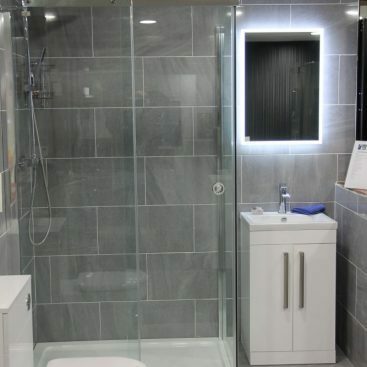 The Bathroom Super centre supply a wide range of branded products and are happy to provide a supply only or full supply and fit service if required. 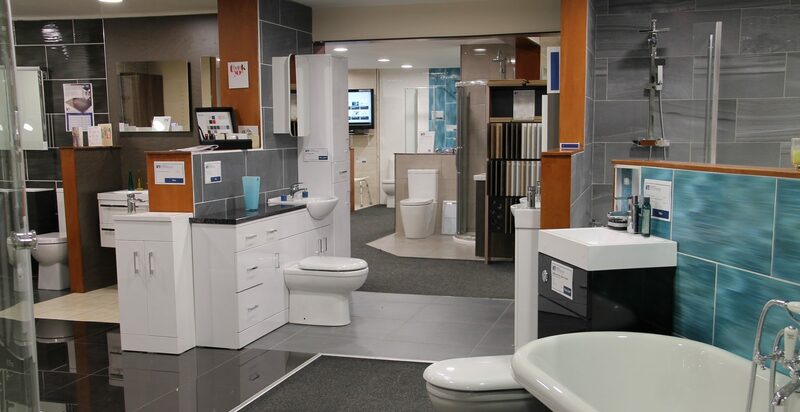 DIY doesn’t mean you have to go it alone. 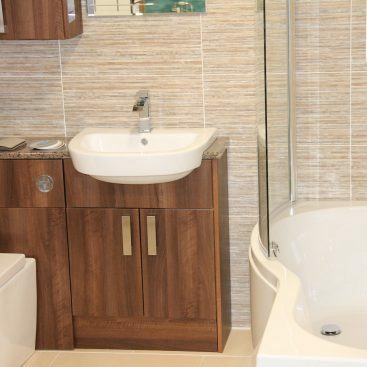 We’ll be on hand to provide you with all the help, advice and inspiration you need. 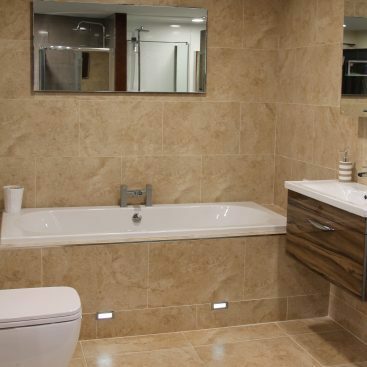 We are committed to ensuring all of our customers receive everything they need to create their perfect bathroom. 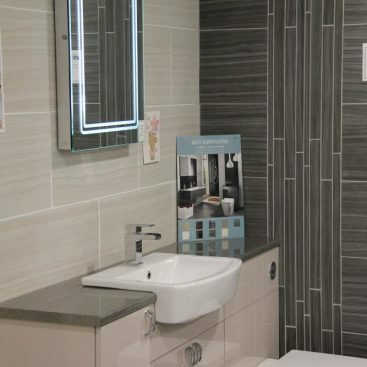 Pop into our Showroom today and view our stunning displays, some of which you can view here to give a taste of what’s available.